There’s a party in your mouth and Drei is invited! 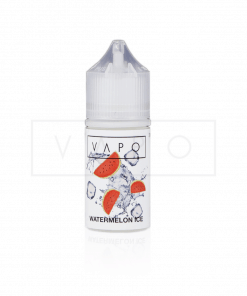 Surprise your vape senses with this amazing mix of blue raspberry slushy and frozen dragon fruit. A very specific Miami style cocktail of sweet, cold and flavour that will make you want more.